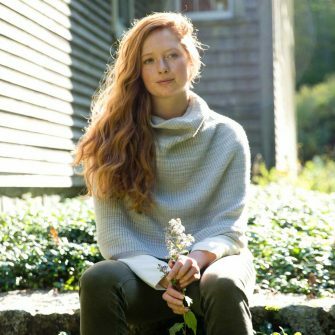 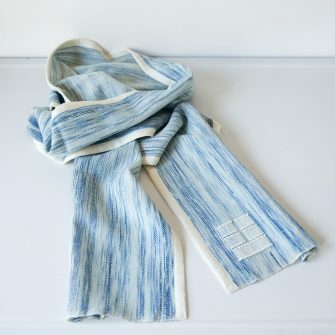 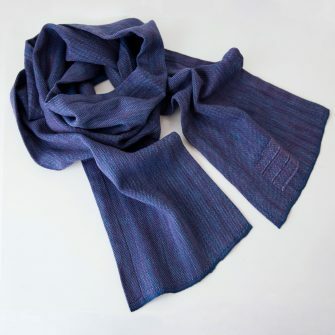 Each soft, stunning, and entirely unique Watercolors Scarf is woven with luxurious organic merino wool that has been saturated with dye from the indigofera plant using an ancient resist dyeing technique. 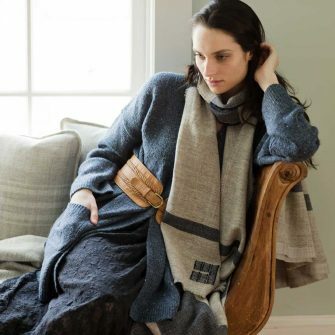 Woven by hand here in our Maine studios, these unique scarves are the ultimate in sustainable luxury. 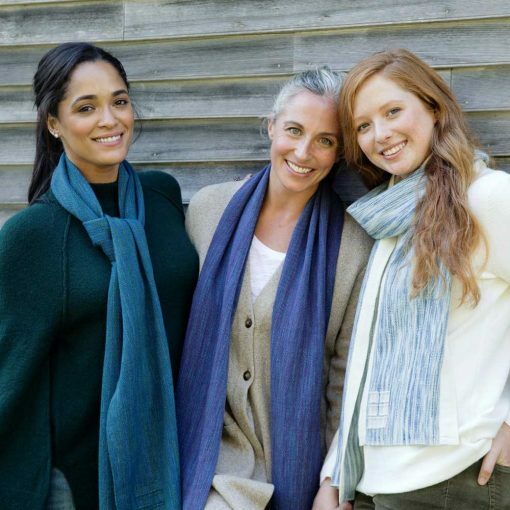 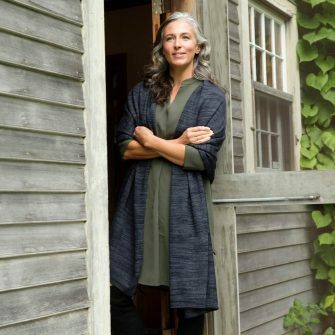 Woven by hand in our Maine studios, these uniquely beautiful scarves embody the movement of light on the abundant waters that define Maine’s landscape. 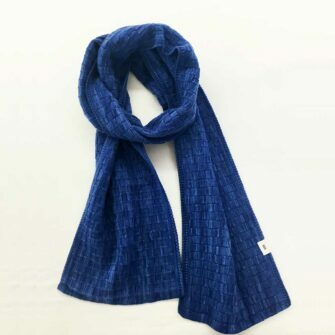 Woven with our Ikat Watercolors yarn, which is resist-dyed by hand with all natural indigo in variegated, painterly shades, no two scarves are exactly alike. 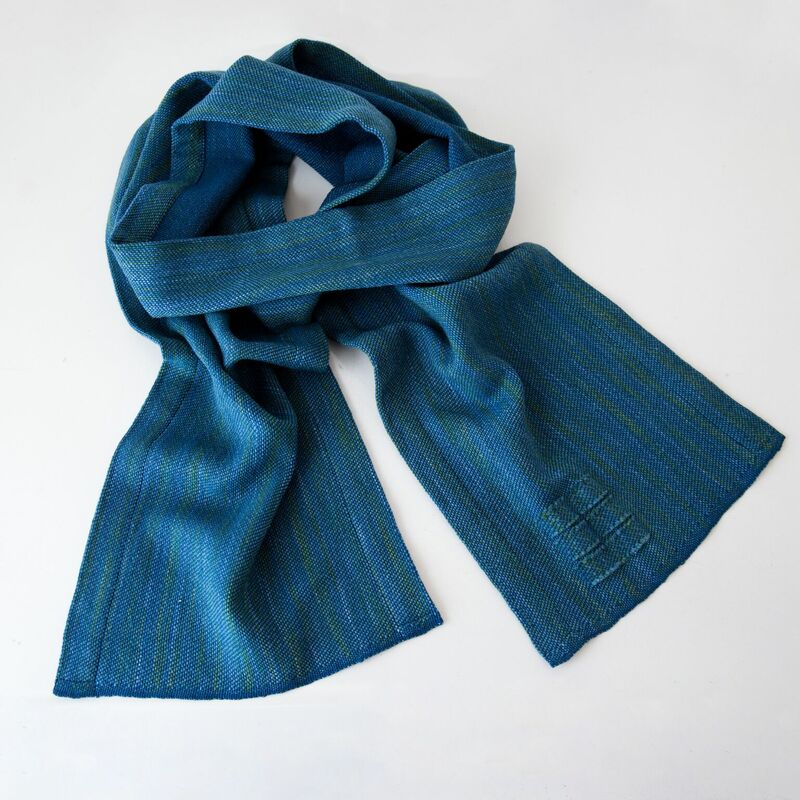 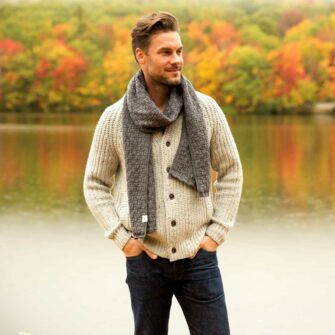 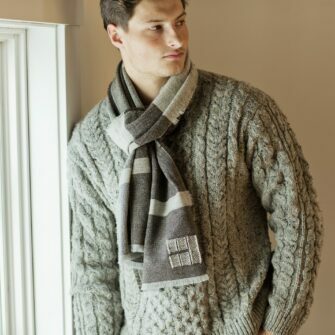 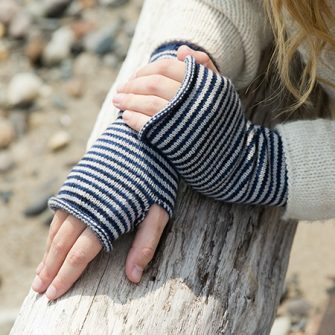 Content: 100% organic Merino wool, detailed with 100% silk edges, dyed with all natural dyes. 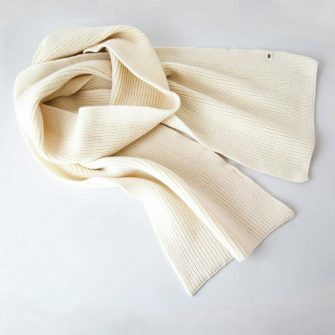 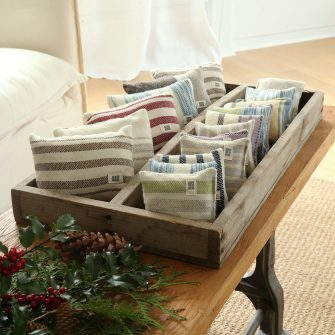 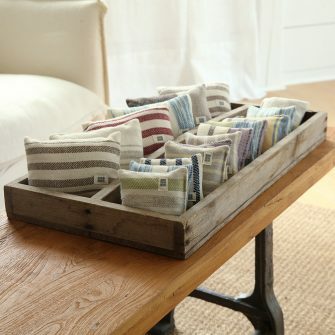 Scarves are shipped in our signature linen box – perfect for gift giving or for safe-keeping.